If your product arrived damaged, you are missing an item, or you just ordered the wrong resource, here’s how Proverbs 31 Ministries will make it right for you within 60 days of when your order was placed. My order was damaged. What can I do? We apologize your order was not in perfect condition upon arrival. Please fill out the form below and state what was wrong with your item. Customer service will contact you within three business days with a solution. An item is missing from my order. Help? Please fill out the form below and let us know which item was missing. We will send the missing item to you at no additional charge as soon as possible. Oops ... I ordered the wrong thing. Can I exchange it? We do not offer exchanges, but we are happy to issue a refund to you for return of the item. Proverbs 31 will issue a Return Merchandise Authorization (RMA) label to cover the cost of returning the item to us. Upon receipt of the product, Proverbs 31 will credit you back the cost of the item, less original shipping cost. Please allow 2-3 weeks. I received an item I did not order/the wrong item. Please fill out the form below and tell us what item you mistakenly received. (In most cases) We will issue a Return Merchandise Authorization (RMA) label to cover the cost of returning the item to us.  Proverbs 31 will immediately send the correct item to you at no additional charge. Do you have a return request? If so, please look over the list above and fill out the form to let us know how we can best serve you.